"Begin Again has a basic plot and a lot of music. It revolves around two characters, both with difficult personal lives but one thing in common, a love of music. Unfortunately there is little time given really to put some real emotion into their separate personal lives and so the ending is less impacting. The other thing is although I enjoyed the lead characters and their chemistry I had trouble relating to them at points. I also never learnt their character names and so in my head just called them, 'Mark Ruffalo, Keira Knightley, James Corden, Cee Lo Green and Mos Def'. That aside the soundtrack is fantastic and they are constantly throwing new written material out for us. 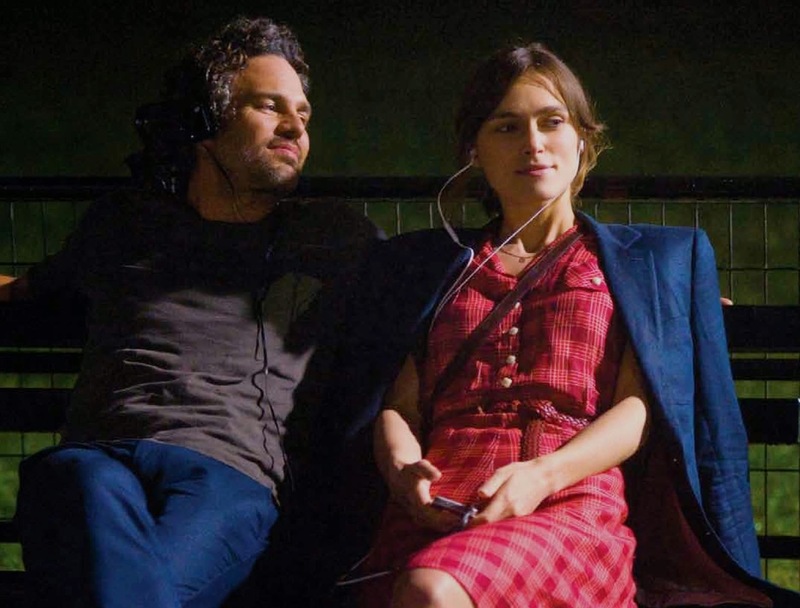 Both Keira and Ruffalo really show their passion for music and there are plenty of wonderful scenes to accompany that. For example the joint ear phones in New York scenes and how Mark first hears Keira's performance while drunk. I kind of felt like the film was grasping for the musical fulfillment that maybe 'School of Rock' or 'Frank' gave but not quite getting there. What brings Begin Again up from a 5.5 to a 6 is the ending. It's not quite what you'd expect, and as mentioned in my 'Paper Planes' review we all like a bit of the unexpected. Especially with this familiar formula. It's not bad. It's not going to blow your mind but I like it!"